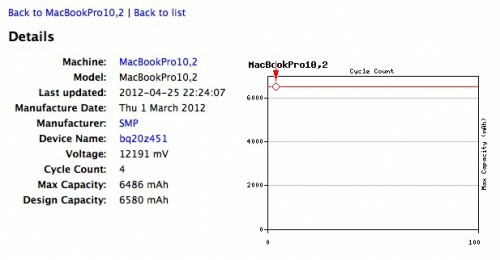 Unconfirmed data found by AppleInsider reader Sam shows the log of an online battery test archive with a machine identifier possibly pointing to a 13-inch version of Apple's Retina Display MacBook Pro. 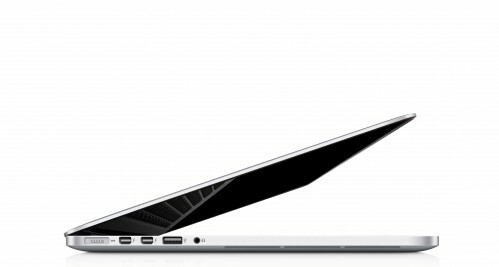 The notebook is labeled "MacBookPro10,2" which could be a next-generation version of Apple's 13-inch notebook if the company's coding scheme is followed. 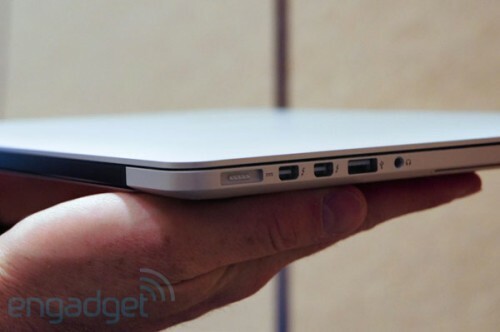 Here is an official video from Apple, introduction to the new MacBook Pro with Retina display. Apple has just launched a new TV commercial for the MacBook Pro unveiled yesterday, focusing on the machine’s breakthrough Retina display. “The radical new MacBook Pro with Retina display. 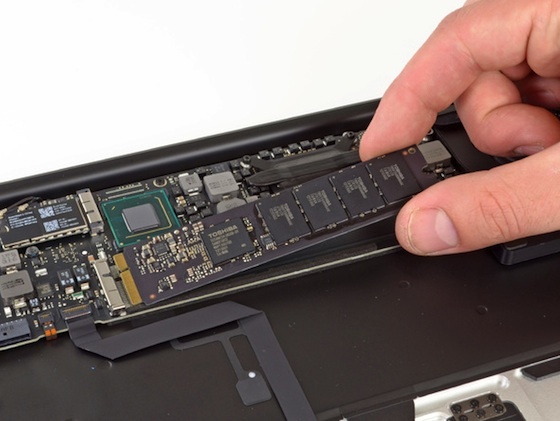 Innovation in every dimension”. 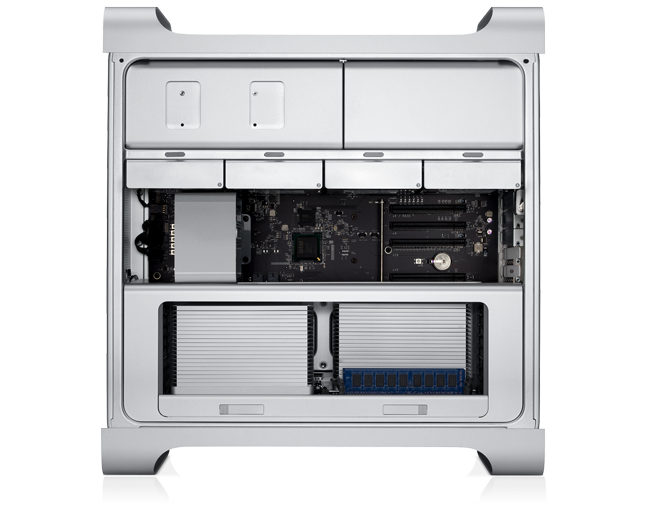 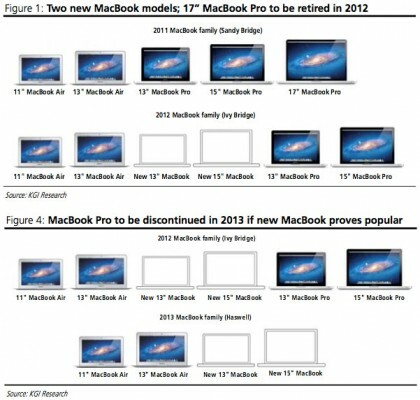 While Apple has run several high-profile ad campaign for Macs such as “Switch” and “Get a Mac”, the company rarely promotes specific Mac products in television ads. 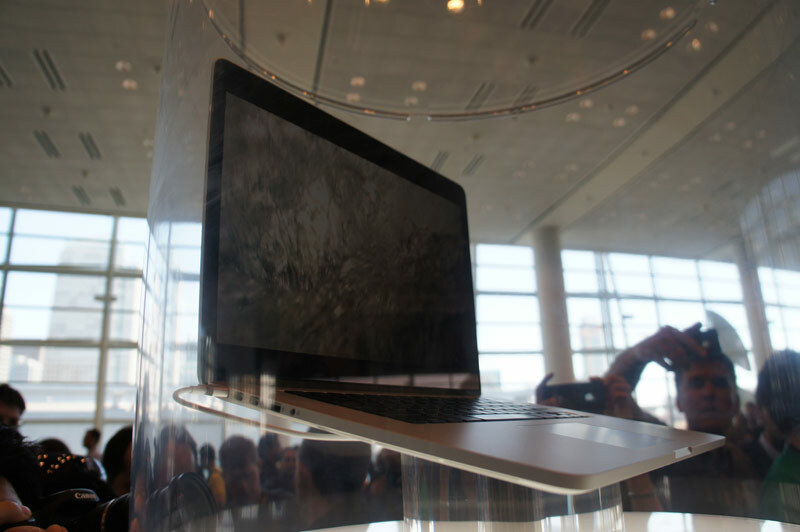 But with the Retina display and the new form factor in the new MacBook Pro, the company is obviously interested in attracting widespread attention to this product. 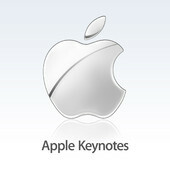 Video of WWDC 2012 keynote is officially available for download in iTunes. Apple presented new operating systems iOS 6 and OS X Mountain Lion, as well as hardware changes to MacBook Pro and MacBook Air product line. 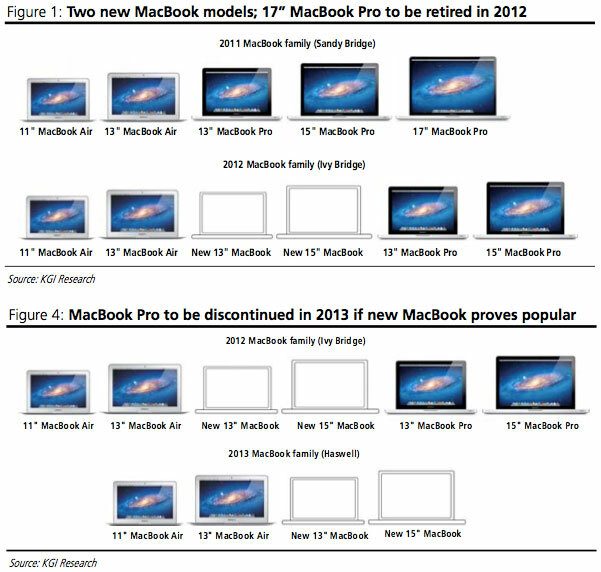 Analyst Ming-Chi Kuo with KGI, whose name and expectations we’ve already mentioned in the previous report, also believes that Apple will discontinue its 17-inch MacBook Pro this year, and might even ax the Pro lineup entirely in favor of the "new MacBook" in 2013. 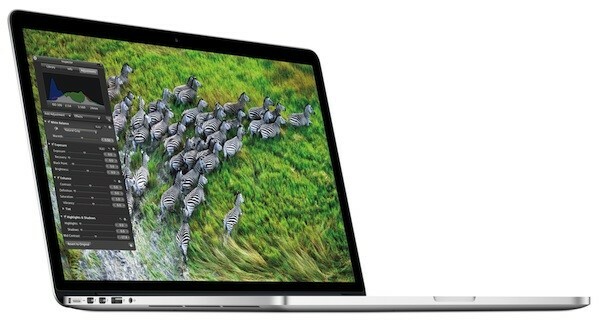 He expects that only the 13- and 15-inch MacBook Pros will receive updates.